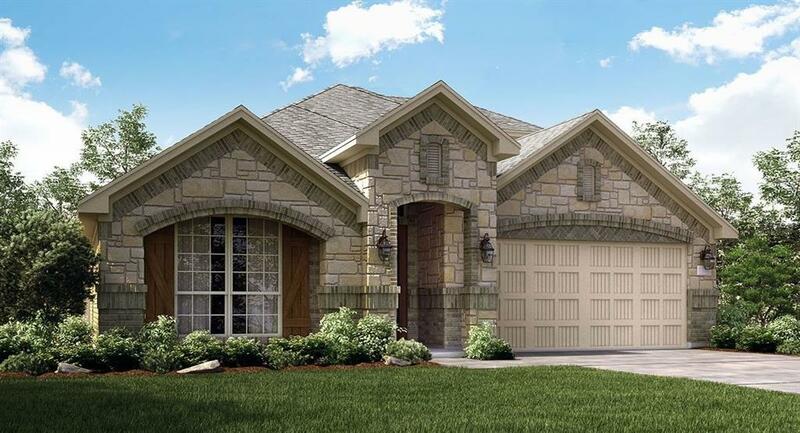 NEW Lennar Homes Brookstone Collection,''Giallo D'' Plan with Stone-Brick Exterior in lovely Bridgeland! NEXT GEN Home with 4 Bedroom, 4 Bath 2 Car Garage + 5' Storage! Loft and 4th Bedroom/Bath Up! 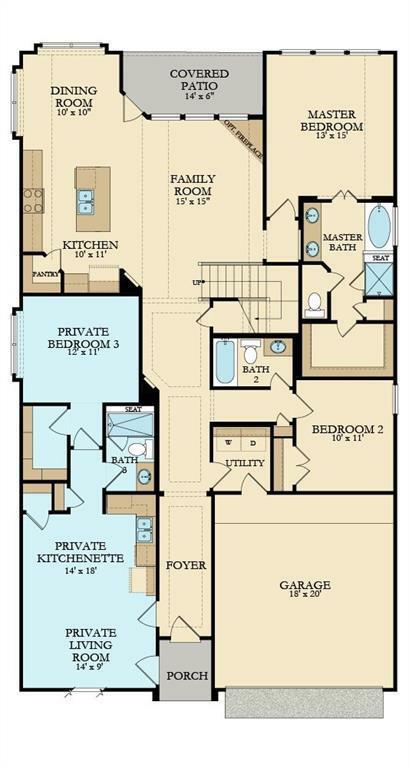 Separate Mother in Law suite Downstairs with a separate entrance, Bed/Bath, Kitchen and Living Area. ''Everything's Included'' Home features Gourmet Kitchen w/ Alpine White Designer Cabinets, Granite Countertops & great Stainless Steel Appliance Package! 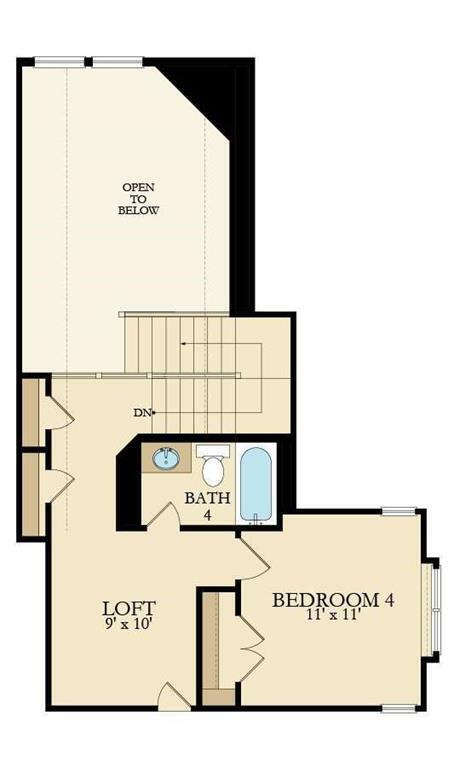 Master Suite w/ Relaxing Master Bath, Dual Sinks, Separate Tub & Shower & roomy Walk-in Closet. Soaring Ceilings in the Family Room w/ direct vent fireplace. 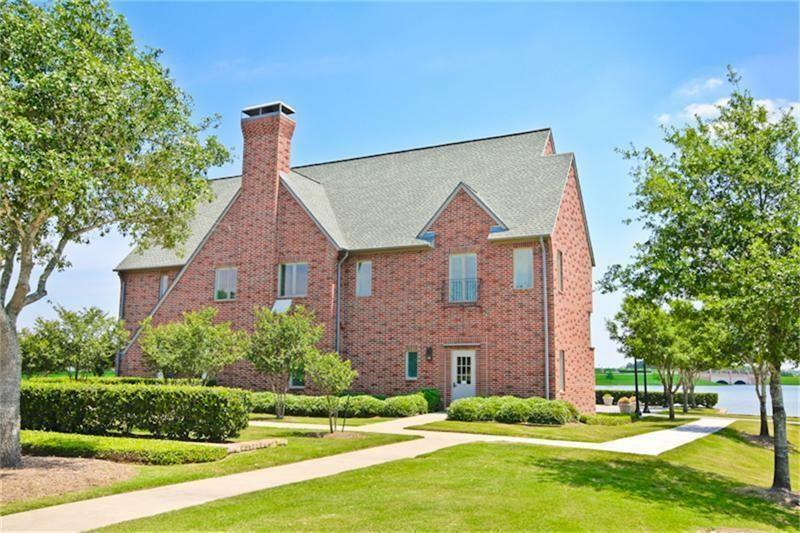 Tile Floors in Main Areas, 2'' Faux Blinds, Ceiling Fans, Crown Moulding, Covered Back Patio, sprinkler system, Radiant Barrier Roof Decking, 16 SEER HVAC System & more! This home is a Wi-Fi CERTIFIED smart home featuring integrated automation and voice control with Amazon Alexa.